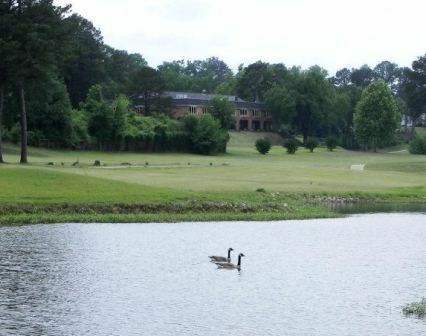 Capstone Golf Club is a semi-private 18-hole golf course located in Brookwood, Alabama. 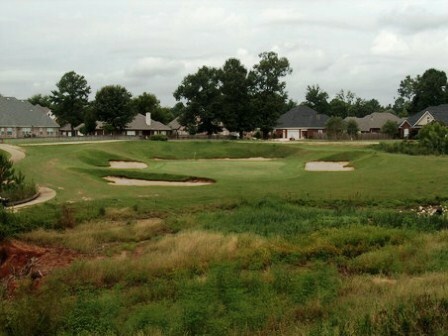 The course offers memberships as well as public play and is located about 15 minutes north of Tuscaloosa in Brookwood, 45 minutes from downtown Birmingham. 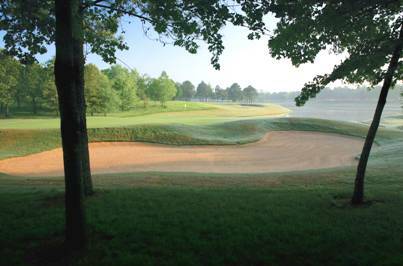 This Gil Hanse-designed course opened for play in 2001.  The course closed in 2004, reopened in 2009 and again closed in 2014. 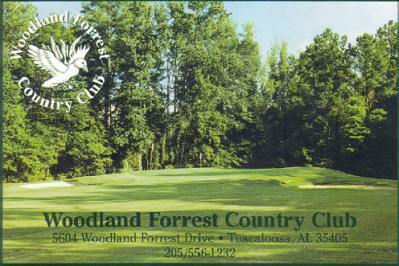 In 2010, Golfweek Magazine ranked it as the second-best public access course in the state. The design plays tribute to famous course architects Donald Ross and Dr. Alister MacKenzie, and several of the holes were inspired by holes on well-known layouts such as Cypress Point, Pine Valley, and Riviera. 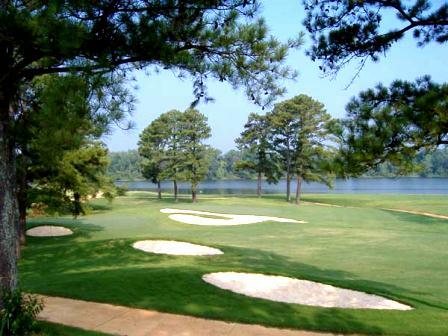 With 4 sets of tee positions the course offers an appropriate challenge for all skill levels. Blind tee shots and plenty of bunkers and waste areas mean the course is plenty challenging even from the 6,161-yard white tees. #17 a par-4 (363 - 449 yards) hole has a MacKenzie favorite, the split fairway, a creek winds through the middle of the fairway. The easier shot off the tee is down the left side, but a well-placed drive to the right will set up an easier approach. 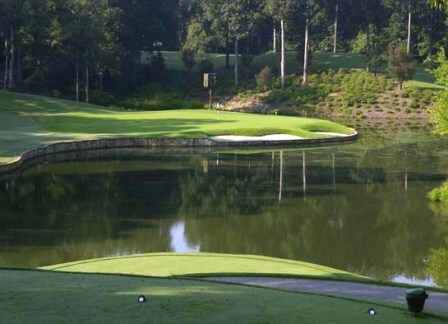 The course has four challenging par-3s. #9, 116- to 180-yards may be the best. With the clubhouse as a backdrop and native flora and bunkers, it is simply a beautiful hole. The small, sloping green places an emphasis on accuracy.